The figure of the woman as an icon interpreted by the unmistakable painting of Carlo Massimo Franchi. Oil on canvas. Artwork exhibited at the Museum of Natural Science in Turin (2012), for the solo exhibition of the artist. Also Published in the catalog "Kaleidos. Solo Exhibition", published by the Regional Museum of Natural Sciences, Turin (2012). 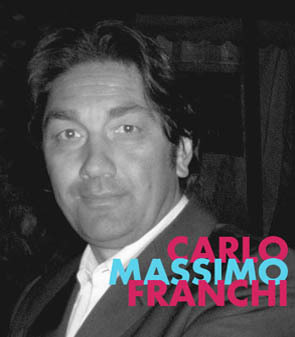 Carlo Massimo Franchi was born in 1961 in Pavia, Italy. After graduating from the Accademia of Brera, he begun his carrer in painting and scenic design. His main artistic motif, since the beginning, is connected with "Woman" and "Mediterranean", themes that characterize his first works. These artistic themes approached by the artist withstood an intense evolution into design, as it can be seen in Kaleidos artworks (in whose different devices are used) and in Kaleidos Light (the Kaleidos collection of interior design). 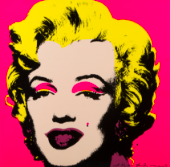 His artworks have been exhibited in different American galleries such like San Francisco's, Los Angeles's, Las Vegas's and Santa Monica's (where Franchi took part of an exhibition at the Paul Getty Museum). 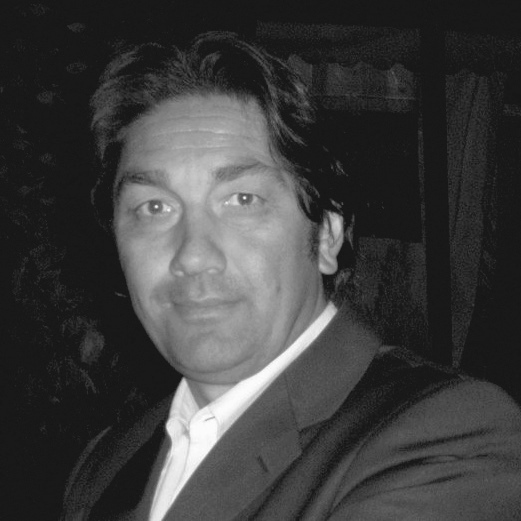 His artistic production boastes several commissions, from the Middle East to the Brunei Sultan, until 2007, year in which Franchi partecipated in the Italian pavillion at Dubai Index. Concerning Italian public exhibitions, he displayed his paintings all over the Country, from Palazzo dei Normanni in Palermo to his solo shows in Milan, Florence, Naples, Turin, Rome and Montecarlo (150 shows in the world). 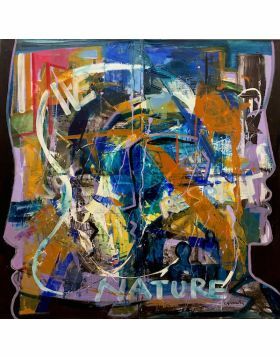 Franchi's artistic work is an art project that becomes formally concrete with his compositions, in which canvas turns into an ideal space where colours, matter and writings can meet and lay one upon another, where words become real to describe Art. Between his several exposition can be found: Colorno - Residenza dei duca (1991), Torino - Palazzo della Regione (1993), Siracusa - Spazio Triade (1998), Palermo - Palazzo dei Normanni (1999), Monte-carlo Art Expo (2004), Roma - Galleria Margutta, Ministero per le Pari Opportunità (2006), Dubai Index (2008), Ragusa spazio Arpic (2009), Mac berlino (2013), Gallarate - galleria 96 Metricubi D'arte (2016).